STEM (Science, Technology, Engineering & Maths) is one of our key curriculum drivers. In our local area there are a wealth of employment opportunities in this field and we aim to foster a love of Science in all our children so that they may go on to study and even work in this field in later life. 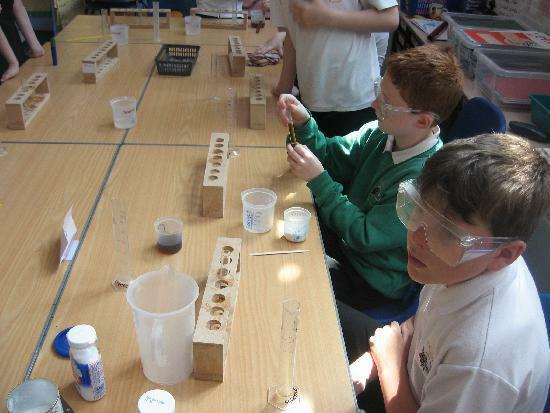 At Ormsgill, We aim to make Science as fun, exciting and practical as possible.